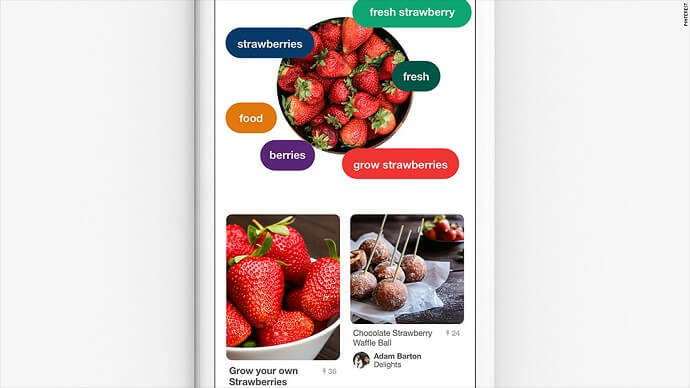 In early 2017, Pinterest launched the Lens Object Recognition feature, which allows users to get inspiration and ideas on food, dresses, and home decor from objects near by. For example, on scanning a fruit, Lens Object Recognition lists recipes that feature the fruit. Or, when pointed at a dress, it will give the user a list of styles that go best with the dress. On May 9, 2017, Pinterest made an announcement on the addition of “Visual Guides” to their Lens Object Recognition feature. This includes an inbuilt QR Code scanner. The Pinterest QR Code Scanner allows people to scan any QR Code to view the information encoded in it. This action generally requires a separate QR Code scanning app. Not long ago, popular instant messaging app, Snapchat introduced an inbuilt QR Code scanning feature that allowed users to scan any QR Code and not just Snap Codes. With popular social media sites like Twitter and Facebook opting to use QR Codes to engage audience, Pinterest’s latest addition to this list doesn’t come as a surprise. Browsers like Samsung Internet, and Google Chrome also boast of an inbuilt QR Code scanning feature for Android and iOS phones respectively. Note that the Pinterest QR Code Scanner doesn’t recognize proprietary QR Codes like those of Snapchat, Facebook Messenger, or Spotify. 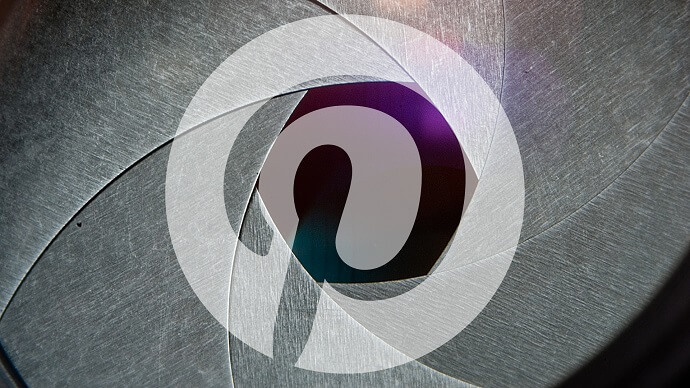 What are your views on the latest Pinterest QR Code Scanner? Share your thoughts in the comments section below.